Gates, Henry Louis Jr. 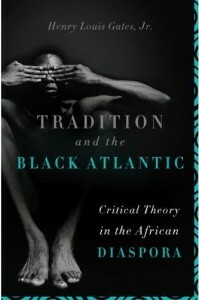 Tradition and the Black Atlantic: Critical Theory in the African Diaspora. Basic Books, 2010.